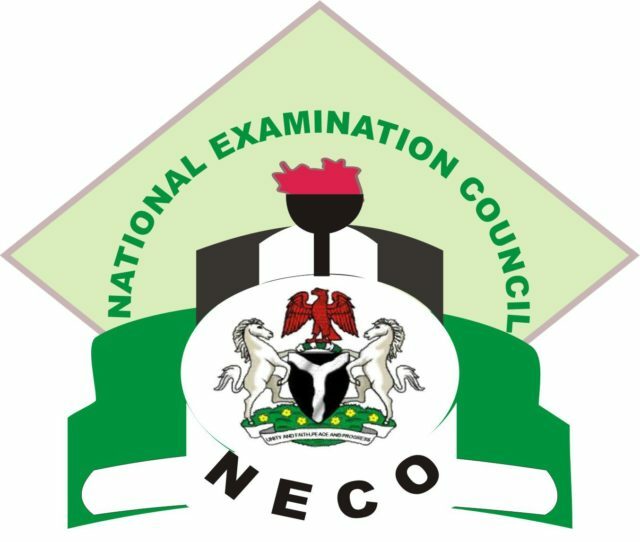 The National Examinations Council (NECO) BECE Timetable for the 2019/2020 academic session is out. All candidates who will be sitting for the Junior Secondary School (JSS3) examination, should note that the board has released the Neco Jss3 timetable for 2019. See also – NECO SSCE Timetable for June/July 2019. This is the Basic Education Certificate Examination (BECE) Time-table, which is scheduled to commence, starting from the 25th – 11th 2019. NECO BECE JSS3 Time Table. Below is the PDF format of the NECO BECE JSS3 Timetable 2019. 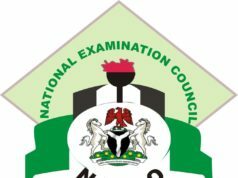 Related – WAEC TimeTable PDF Download 2019. It is very important for all candidates to take note that Registration for Basic Education Certification Examination (BECE) has begun. While the required examination registration cards are now available at NECO offices / approved schools. Director Examination Administration For Registrar/Chief Executive.